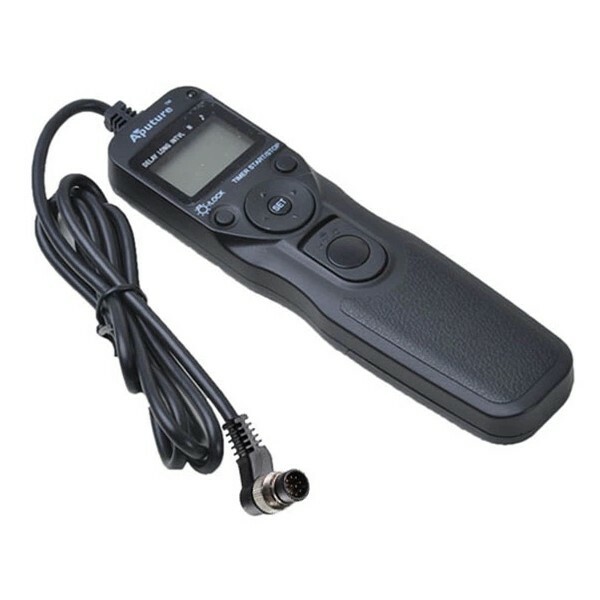 Digital Timer Remote is an intervalometer designed for precise control over time lapse exposures. 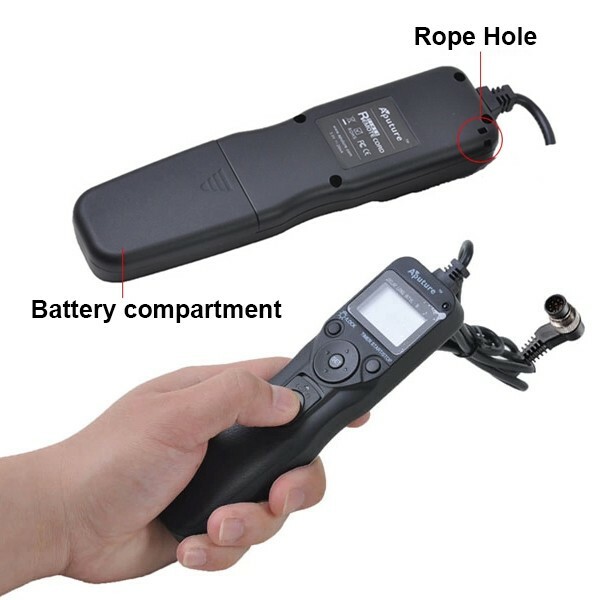 It allows you to set the self timer, exposure length, frequency, and picture count, from the palm of your hand It also allows continuous shooting or bulb exposures.Time can be preset from 1 second up to 99 hours. 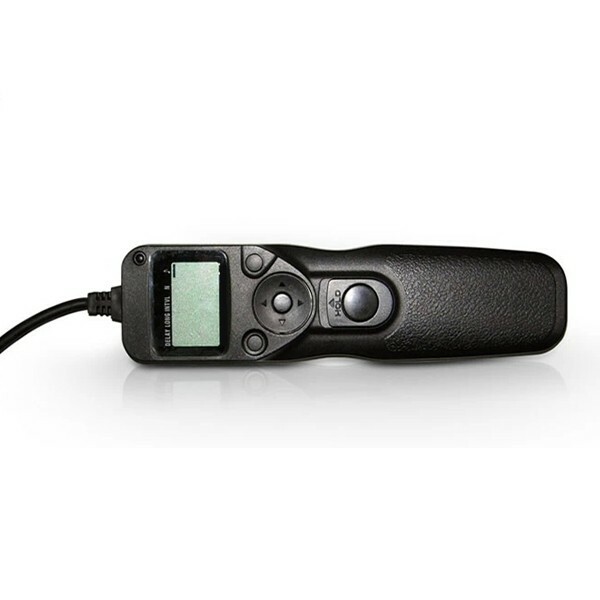 A control dial enables you to easily enter numeric settings, and the LCD panel is backlit for night time shooting convenience. Digitally accurate time controls via LCD display. 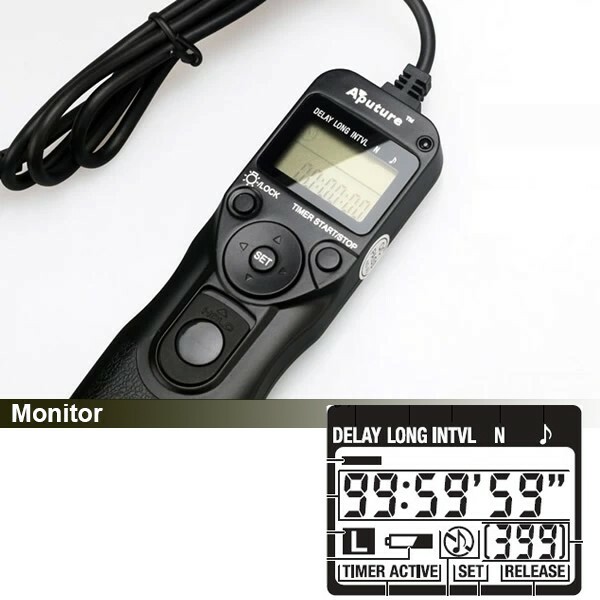 Delay, long exposure and interval time management functions. 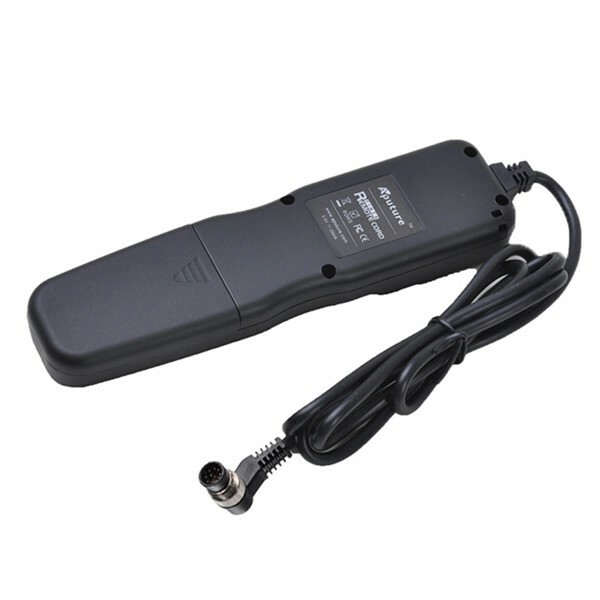 Mechanical shutter release mechanism works w/wo battery. LCD panel can be illuminated in dark environments. Nikon: D800E, D800, D700, D300s, D300, D200, D4, D3S, D3X, D3, D2Xs,D2X, D1X, D2Hs,D2H, D1H, D1, F100, N90s, F90X, F5, F6, F90.